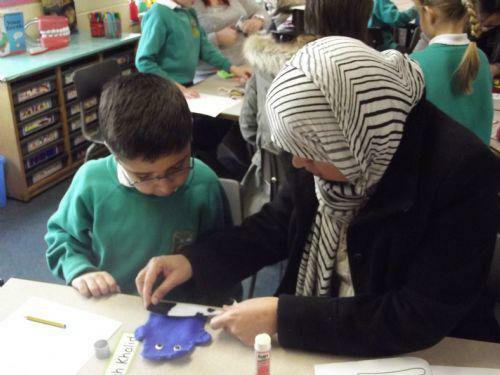 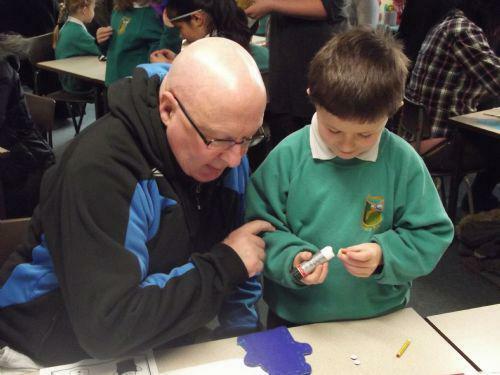 Year 2 had a fantastic morning with with their mums, dads, grandparents and other family members. 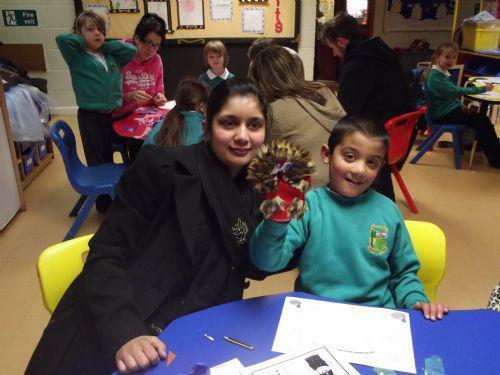 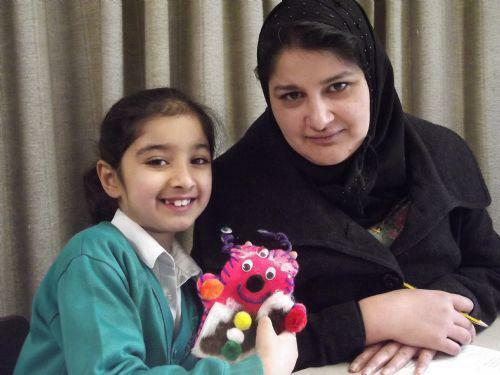 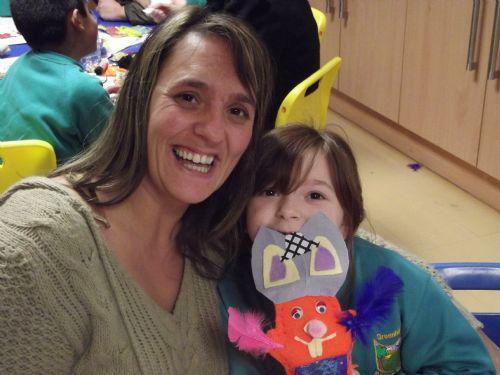 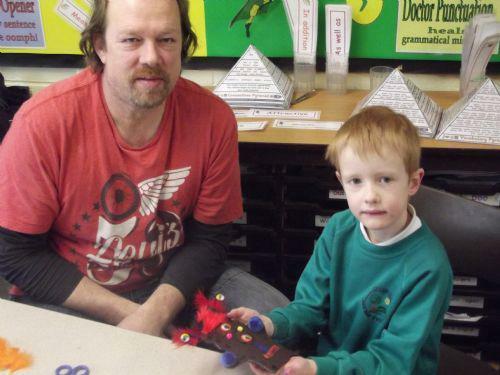 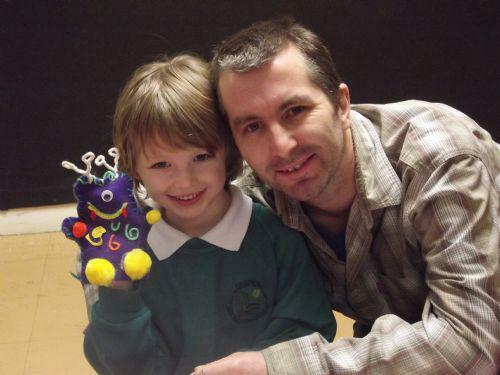 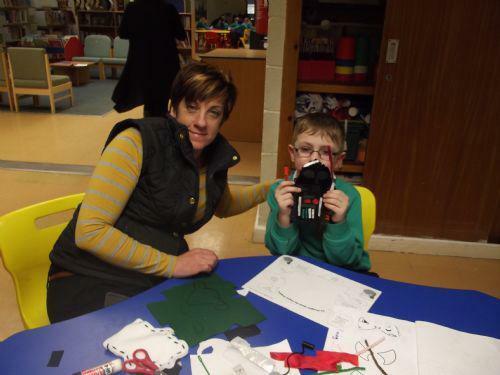 They made hand puppets that showed the full range of imagination and skills of everyone involved. 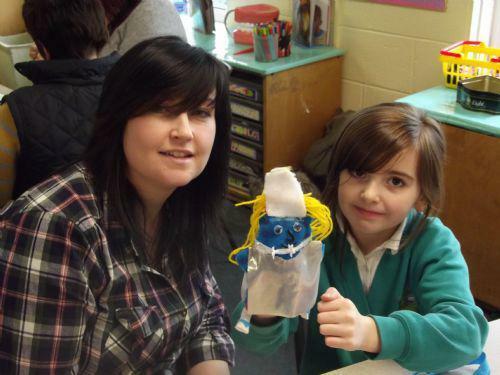 It was great to see everyone working so effectively to produce their puppets. 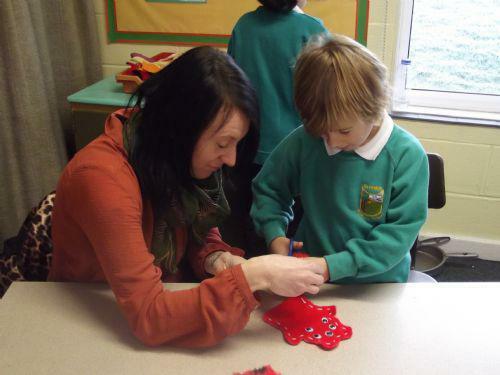 Below are a selection of the photographs from the morning.